Newcastle boss Rafael Benitez will welcome back Matt Ritchie for Sunday's Premier League clash with Wolves, live on Sky Sports. Midfielder Ritchie sat out Wednesday night's draw at Everton through suspension and is available once again, but defender Fabian Schar picked up his fifth booking in just six league games at Goodison Park and is banned. One defeat in six has helped save Newcastle after making a disastrous start to the season, with Benitez's side sitting pretty in 14th. However, their home form is still of real concern. 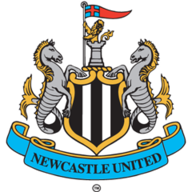 Newcastle have lost six of their eight Premier League home games this season - only once have they lost as many at this stage of a top-flight season before (six in 1953-54). There was a danger of the game not going ahead at all, but Benitez has thanked fans for calling off a planned boycott of Sunday's match. Supporters had been calling for another protest against owner Mike Ashley at the game at St James' Park. "I have to say thank you to the fans because my message has been very clear all this time," Benitez said. "This group of players deserve support because they work so hard until the last minute of every game so I think it's fair to them." 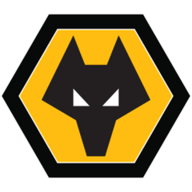 Wolves were on a poor run of form themselves and after conceding first against Chelsea in midweek, they looked to be heading for a sixth defeat in seven league games. However, Wolves turned the match on its head, providing them with a huge boost ahead of their trip to the north east. Midfielder Kenedy has returned to training after missing the trip to Merseyside with a toe problem and full-back Paul Dummett is also back after a hamstring injury, although he remains short of match fitness, while defender Florian Lejeune (knee) continues to work his way back. Ruben Neves is available for Wolves' trip to Newcastle after suspension. The midfielder missed Wednesday's 2-1 win over Chelsea after collecting five yellow cards. Replacement Morgan Gibbs-White impressed, meaning Romain Saiss may drop to the bench to accommodate Neves. Newcastle have never lost against Wolves in the Premier League (W2 D4 L0), though this is their first meeting since February 2012. Wolves won on their last league visit to St. James' Park against Newcastle, a 2-0 win in the Championship in September 2016. They haven't won consecutive away league games there since October 1954. All six meetings between Newcastle and Wolves in the Premier League have seen both teams score - it's the most played fixture in the competition not to see a clean sheet. Wolves haven't scored more than once in any of their seven away league games this season (W2 D2 L3), netting five goals in total. 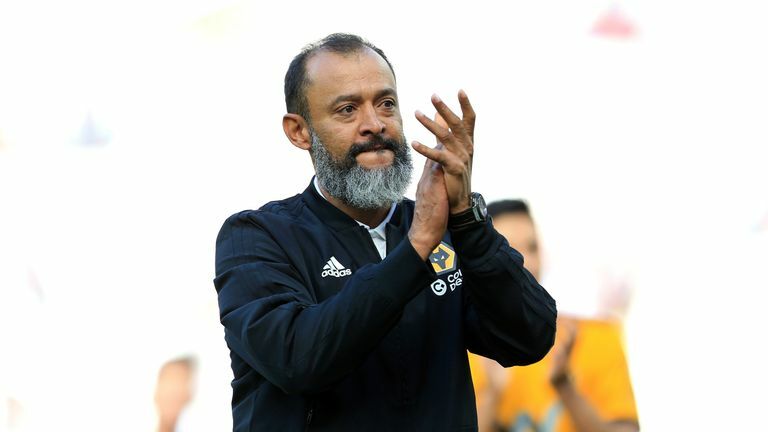 Nine of Wolves' Premier League 19 points this season (47%) have come in six games against last season's top seven sides. In their nine games against other clubs, they have won just 10 points (1.11 per game). Newcastle have conceded more goals from set piece situations than any other team in the Premier League this season (10). 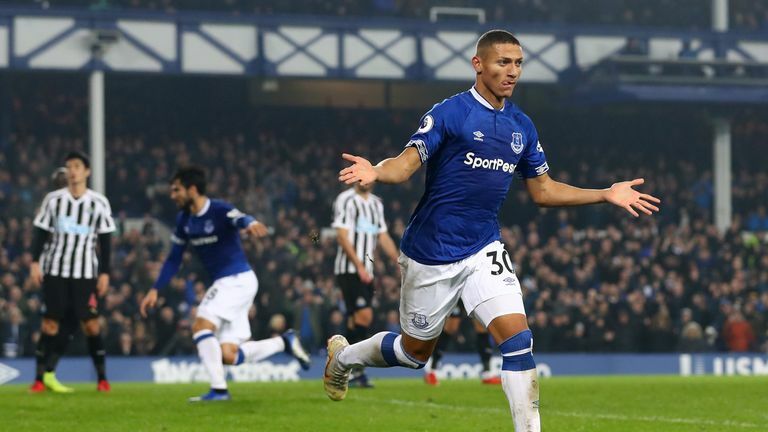 Newcastle striker Salomon Rondon scored his team's only goal in their 1-1 draw at Everton last time out, however the Venezuelan hasn't scored in consecutive Premier League games since September 2016 for West Brom. Wolverhampton Wanderers striker Raul Jimenez has been directly involved in eight of his team's 15 goals in the Premier League this season (four goals, four assists). 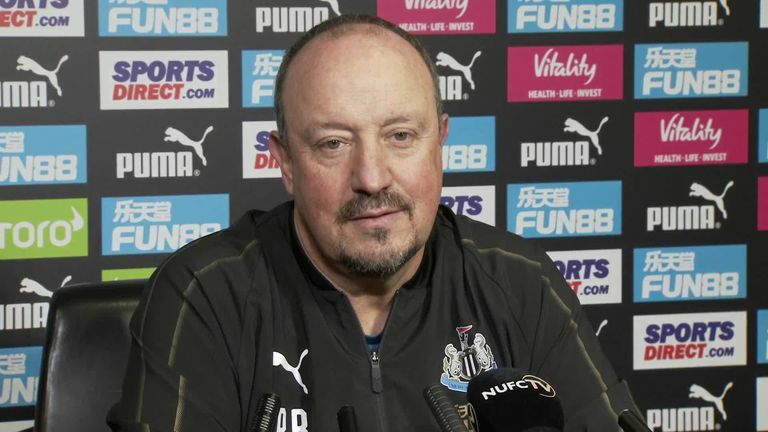 Newcastle manager Rafael Benitez has not lost any of his 22 home Premier League matches against a newly promoted club, winning his first 10 in the competition before drawing six and winning six of his last 12 such games.